Ideal tool for target dusting from over 20 ft away. The durable, heavy duty brass pump provides superior pressure. The four light weight aluminium extensions can be assembled and dismantled in seconds. Heavy duty carrying bag is also included. 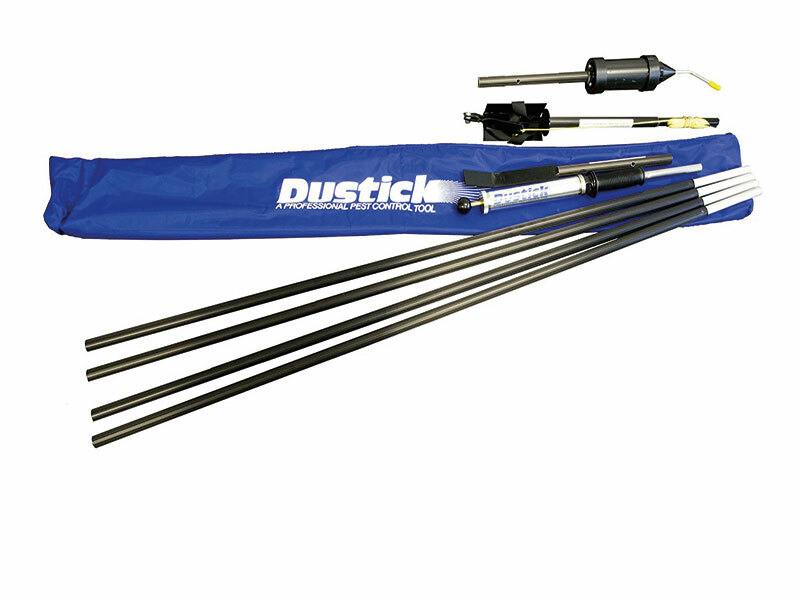 Full range of Duststick spares in stock.